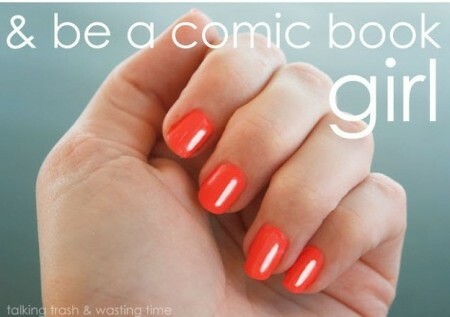 Every girl in her childhood might have learnt comic books and might be inspired by their dresses and nail designs. 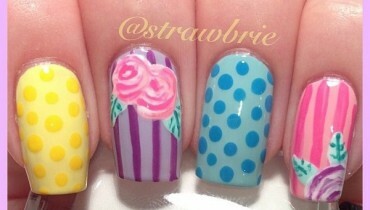 Now when you are grown up you would love to do comic style nail art. 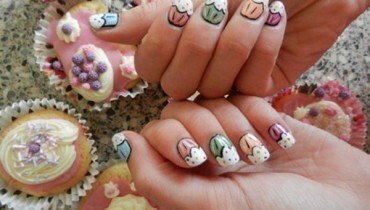 Therefore, here we have steps to do comic style nail art by which you can make comic style nail designs on your nails. Clean your nails properly and file them. 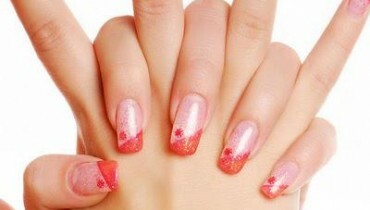 Apply the base coat on your nails and leave them for a while so that they are dried properly. Use the two coats of the neon orange color nail polish over the nails as the base color for the nails and then let the nails get dry for the next while. 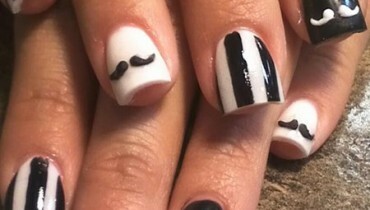 Apply the scotch tape on your nails as shown in picture. Apply white paint on the exposed area of your nails. Remove the tape and let your nails dry. 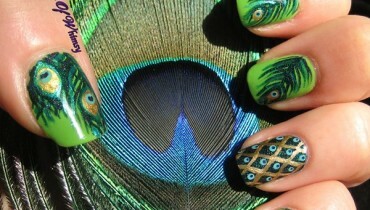 When your nails get dry, apply the top coat on your nails. Here you are done with comic style nails. These steps to do comic style nail art are very easy and will make your nails look prettier.